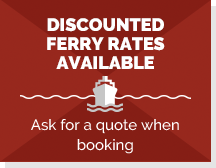 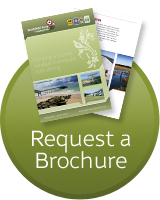 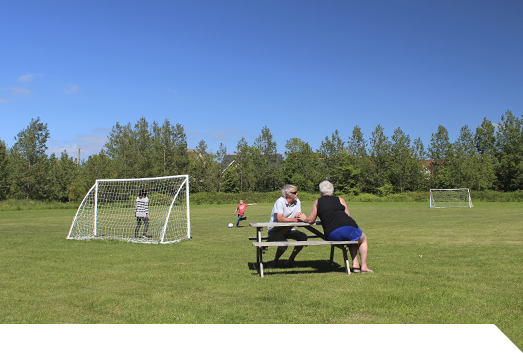 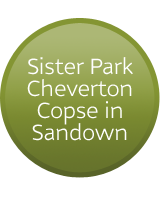 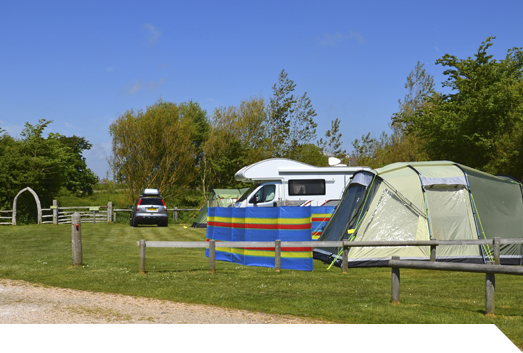 Over 50's 7 Night Special Offer! 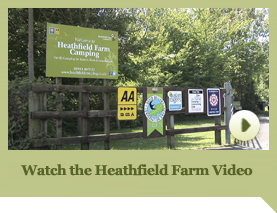 At Heathfield Camping our aim is to provide an unspoilt countryside atmosphere where our campers can enjoy a relaxed holiday in an unrivalled rural setting and for our efforts we are proud to have achieved a 4 star camping park and AA rating along with a David Bellamy Conservation Gold Award for the past 12 years. 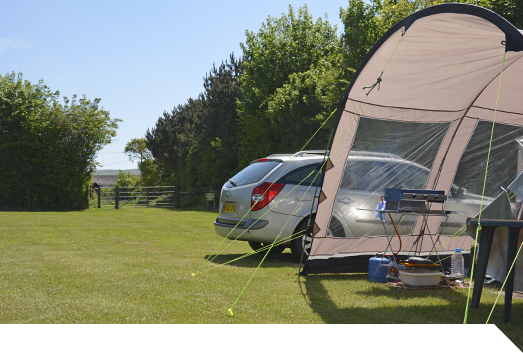 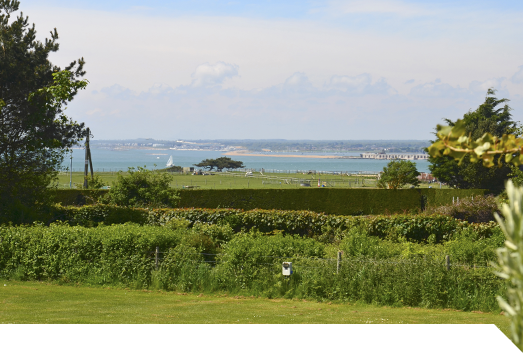 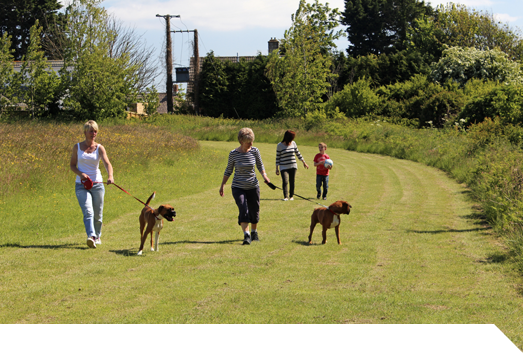 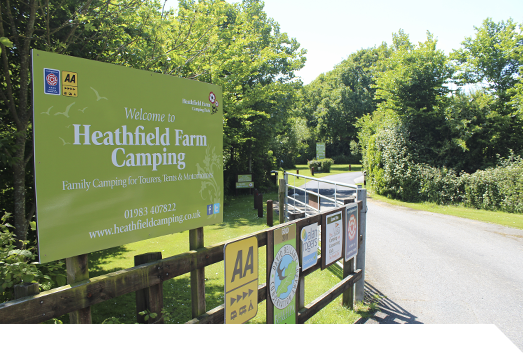 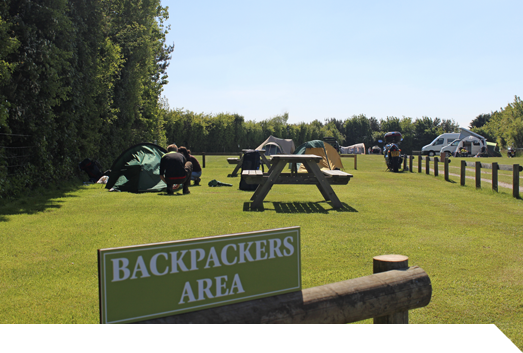 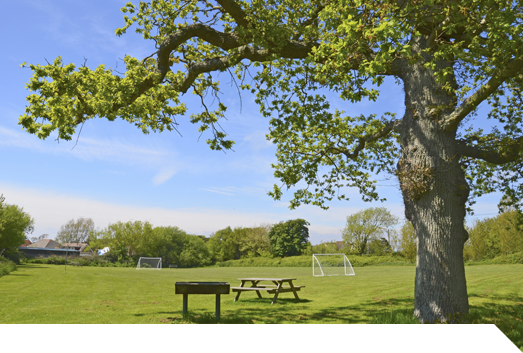 Heathfield Farm Camping, Heathfield Road, Freshwater, Isle of Wight, PO40 9SH.